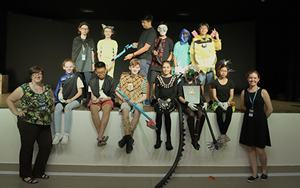 It is that time of the year again where the students at Léman International School are busy competing in challenges and competitions provided through Nord Anglia Education. 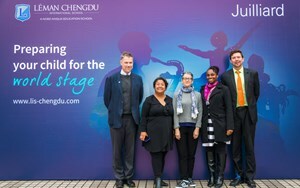 This year we are pleased to have the students participate in many existing and new challenges such as Creative Writing, Photography, STEAM, Visual Arts and the Global Challenge. 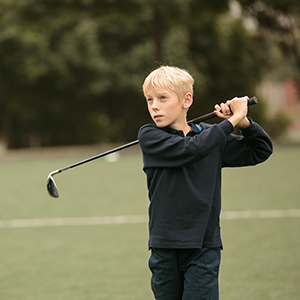 Before we move through the school year and await the recognition of our students for their hard work, we would like to take the time to recognize the winners of last year’s Nord Anglia Education Creative Writing and Visual Arts Competitions. 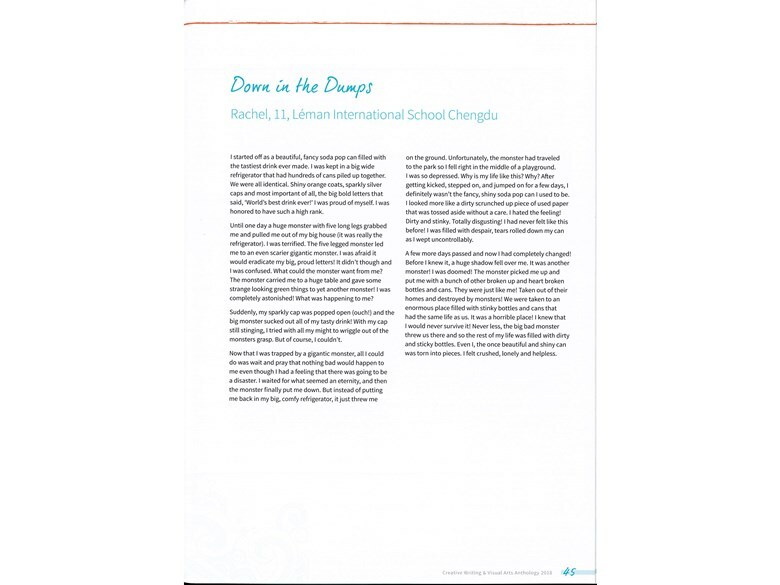 For the Creative Writing, we had winners at three levels of our school, starting with Rachel Wang in Grade 5 with her writing piece titled ‘Down in the Dumps’. 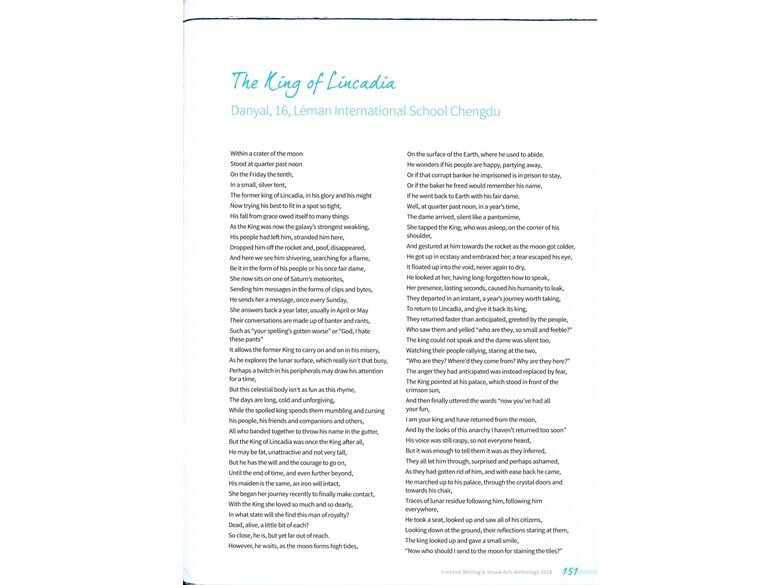 Adia Semrau was our winner for the Middle School with her creative writing piece titled ‘Year 2084’ and Danyal Bokhari in our high school was the winner for the 14-18 year old group with his writing piece ‘The King of Lincadia’. We had many entries throughout the school and congratulations to these three students for their wonderful work. 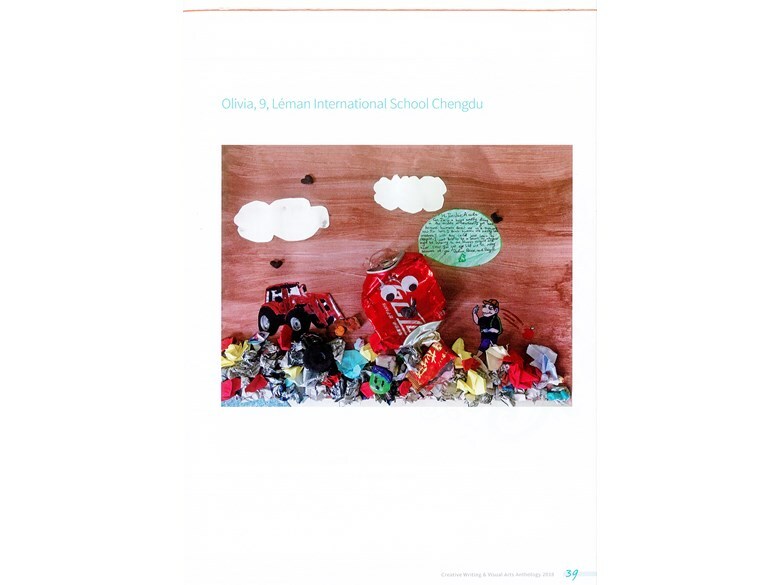 For the Visual Arts Competition, we had one winner from Léman International School for her depiction of a personified piece of recycling. Ms. Kirsty was able to give students inspiration and encouragement during this process and we would like to congratulate Olivia Wanatowski for her hard-work and effort during this challenge. Again, congratulations to last year’s winners and we look forward to the success of our students during this school year!